The Pop 4 Diabetes team work to raise funds to support continued research in to finding a cure for type 1 (Juvenile) Diabetes with our main beneficiary being JDRF (Juvenile Diabetes Research Foundation) who are at the forefront of medical research with this goal in mind. We run events through the year that help to raise awareness of Type 1 Diabetes whilst providing entertainment to our guests and supporters. Through our events we have been lucky enough to make relationships with local and national celebrities and we also devote time and effort to support up and coming performers. Some of these young stars of the future have Type 1 Diabetes or are connected through family members and by supporting these performers we hope to give inspiration to Type 1 Diabetes sufferers everywhere and show them that they can achieve their dreams and not let their condition hold them back. All we ask is that you buy a ticket, come along to an event and enjoy our hospitality. Even if you think what we do isn't for you then why not give it a try just to make sure? 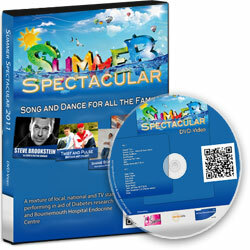 An exciting Summer Spectacular Family Event..! 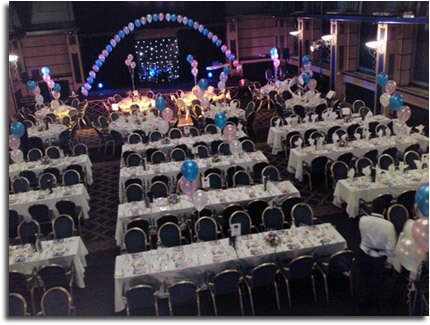 On 19th June 2011 Pop 4 Diabetes presented a Summer Spectacular at Lighthouse, Kingland Road, Poole, Dorset. 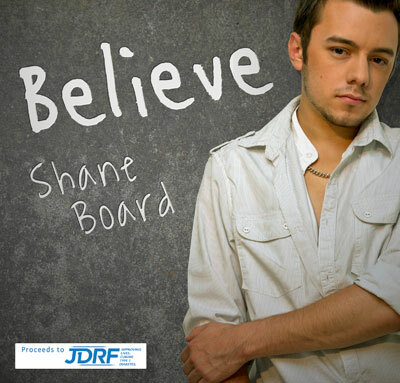 This was to coincide with national Diabetes week and the release of the brand new single, Your Day Will Come by Shane Board. The single was available for download from Mon June 20th 2011. Shane's message to anyone living with a lifelong condition is to never give up!